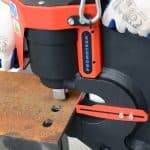 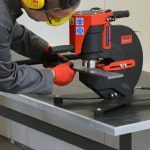 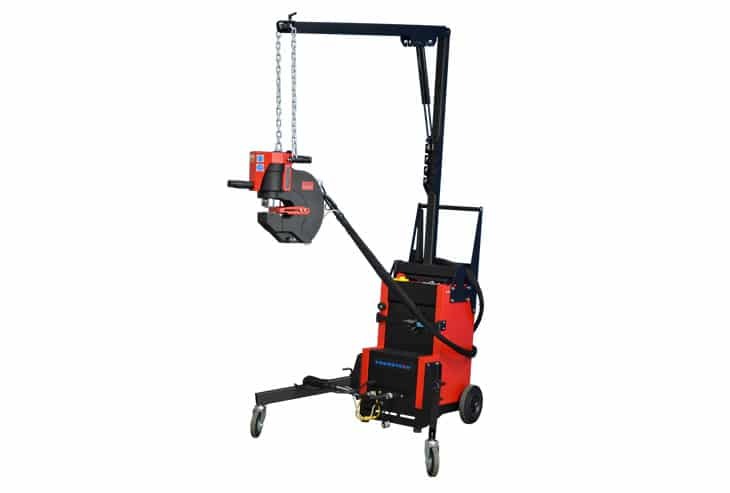 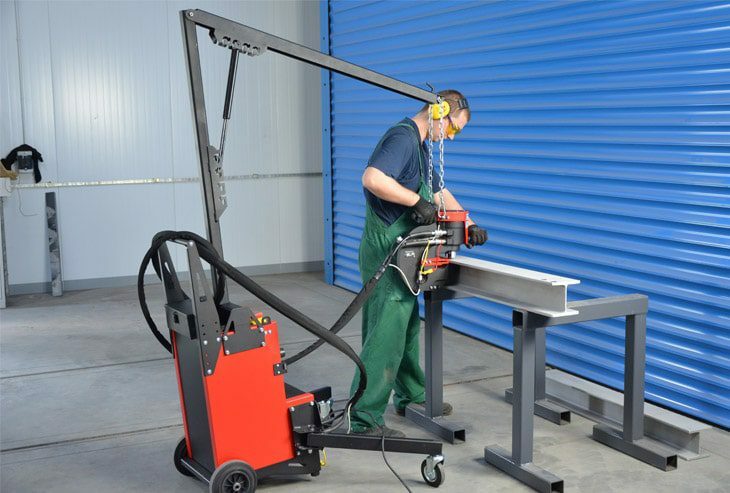 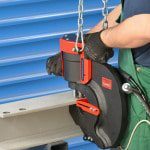 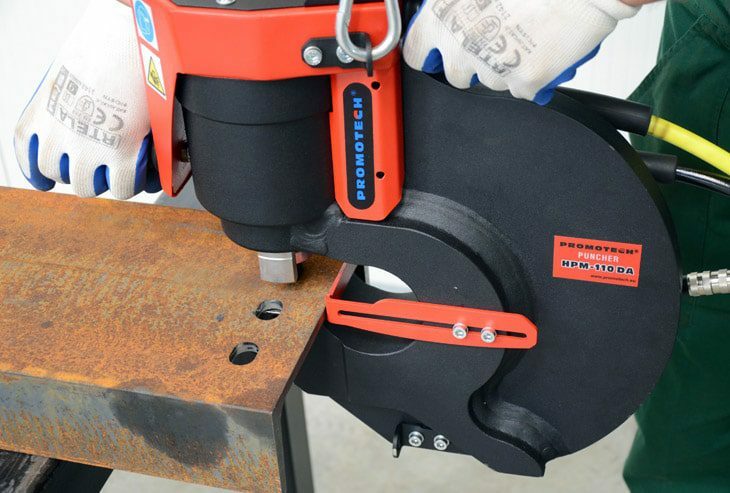 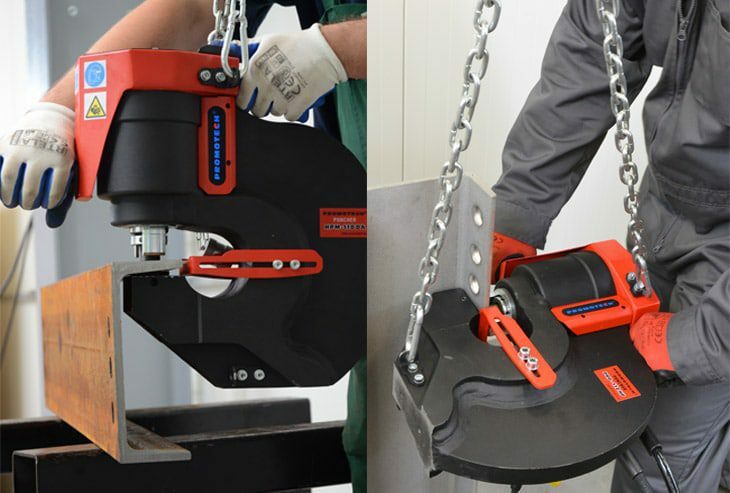 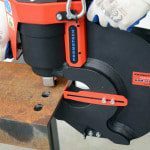 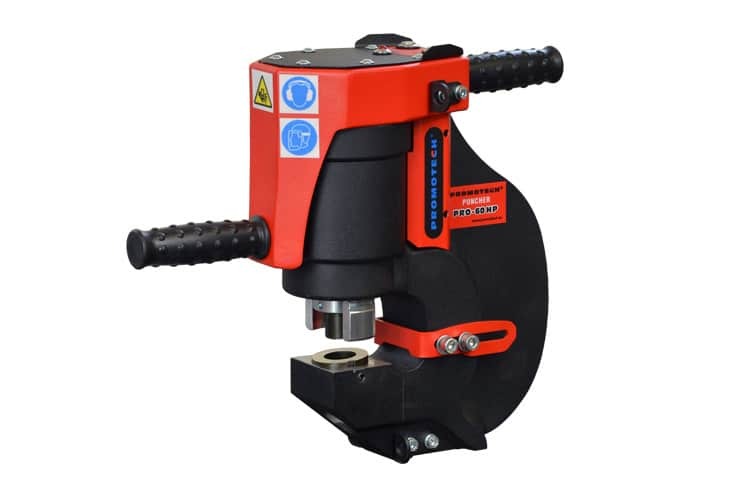 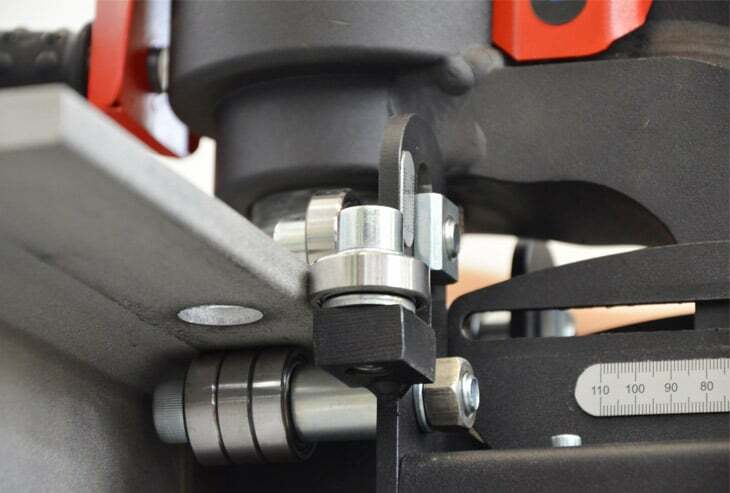 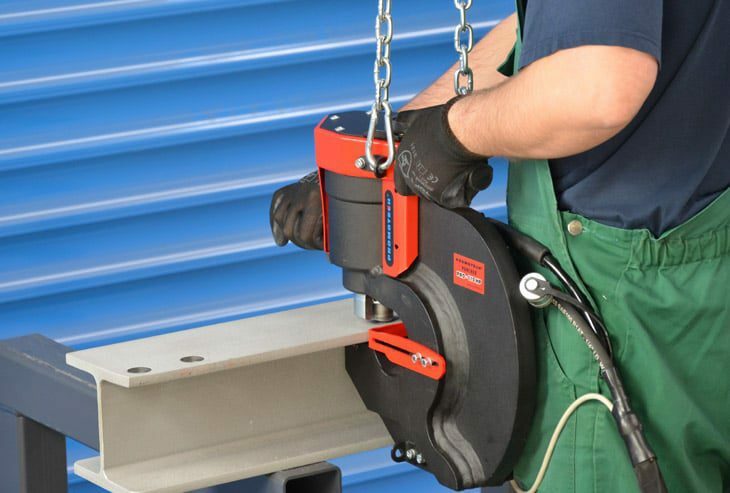 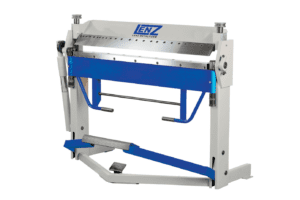 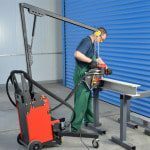 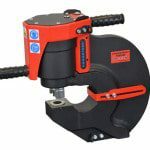 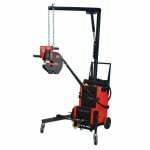 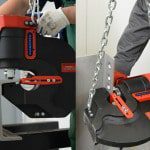 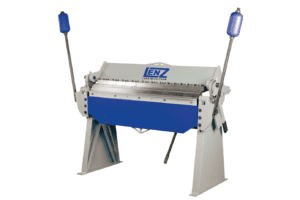 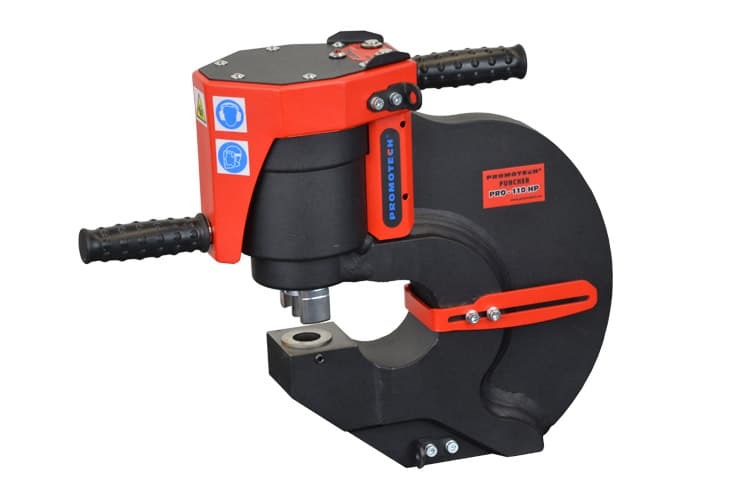 The Promotech PRO HP portable punching machines are ideal for the punching of I beams that are too large and heavy to be processed with fixed steelworkers and punching machines. 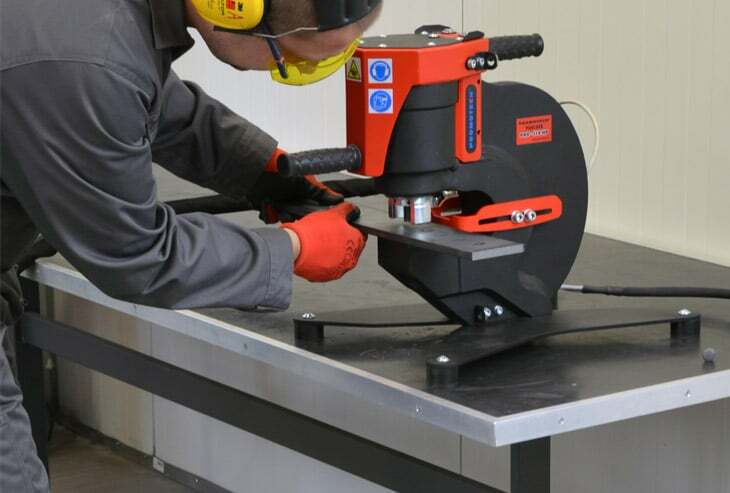 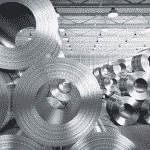 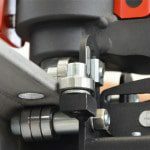 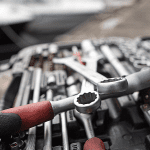 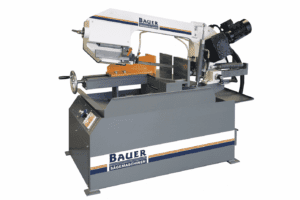 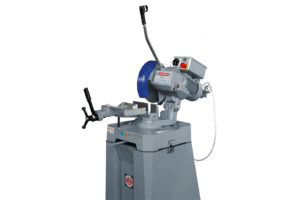 There are also considerable time savings and consumable cost savings compared to traditional magnetic drilling machines as well as the advantage of being able to punch square and slot holes. 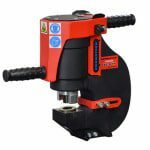 Please can you send me a quote and/or call me to discuss the Promotech PRO HP Hydraulic Portable Punching Machine in more detail.